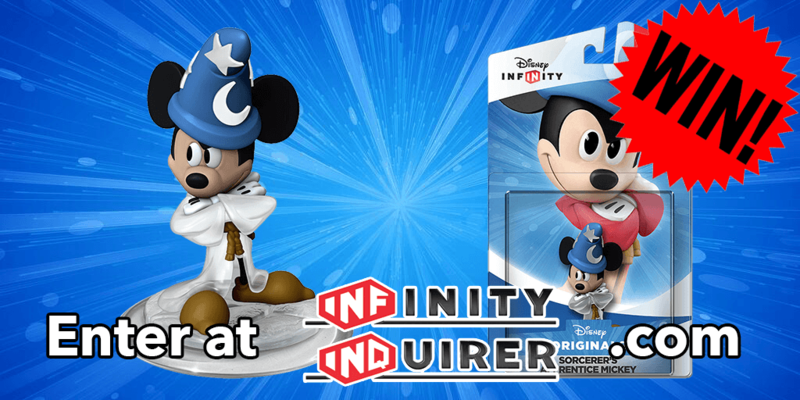 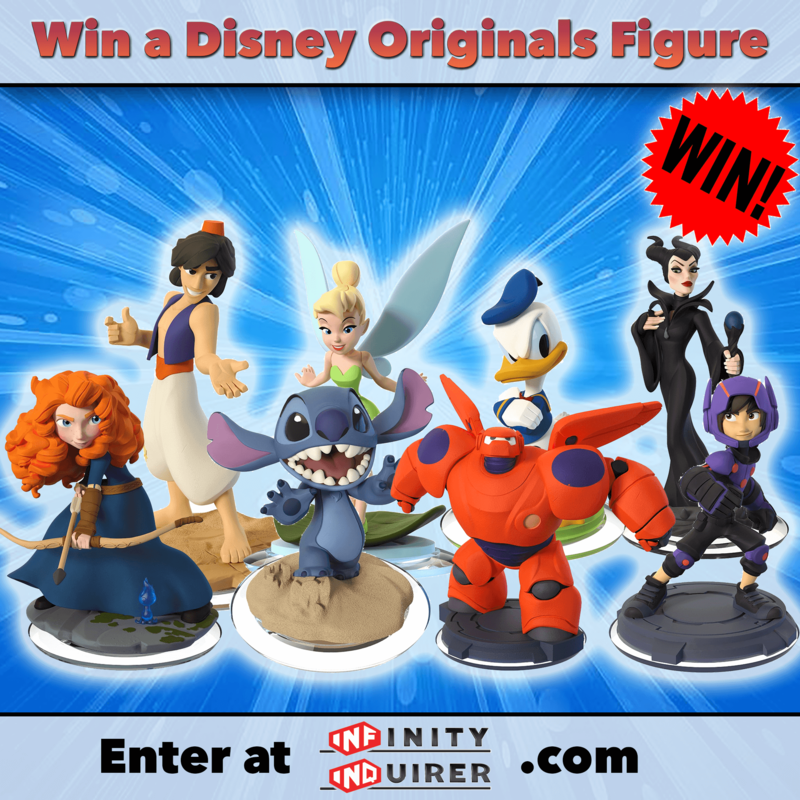 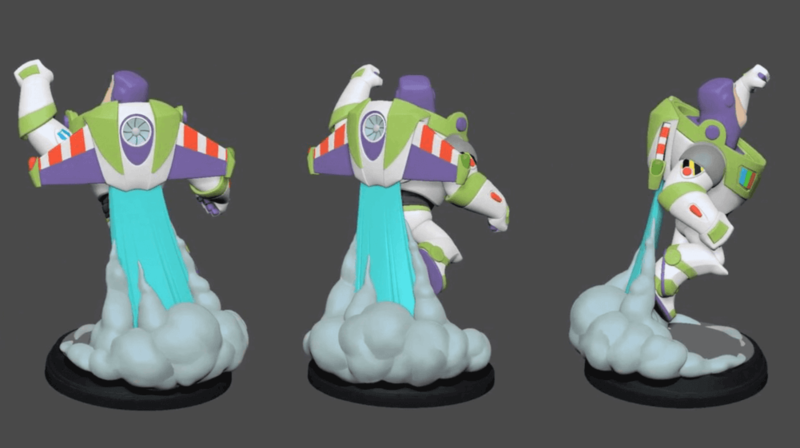 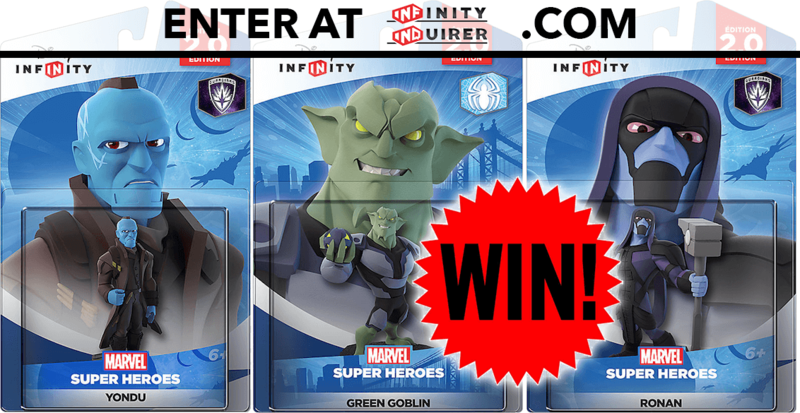 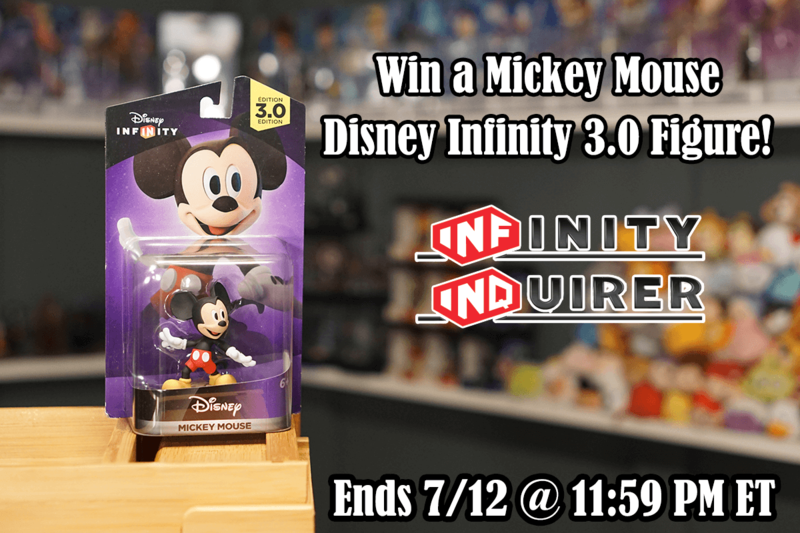 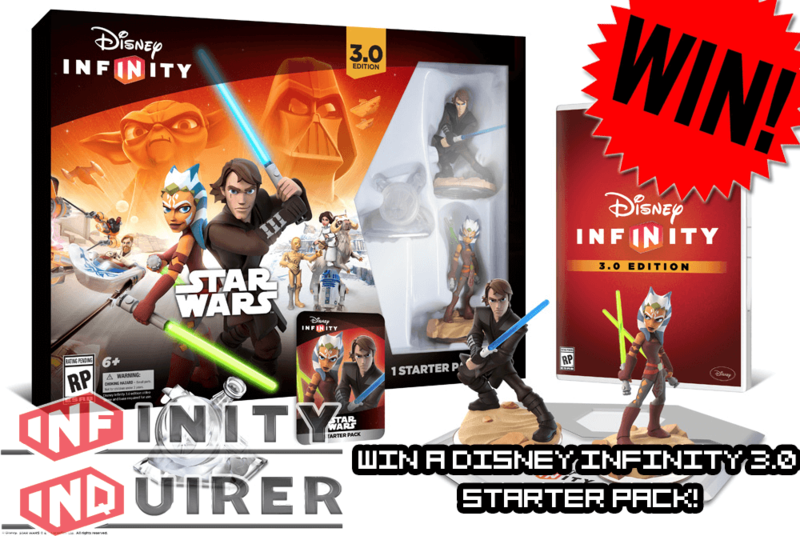 Win A Disney Infinity 3.0 Starter Pack From InfinityInquirer! 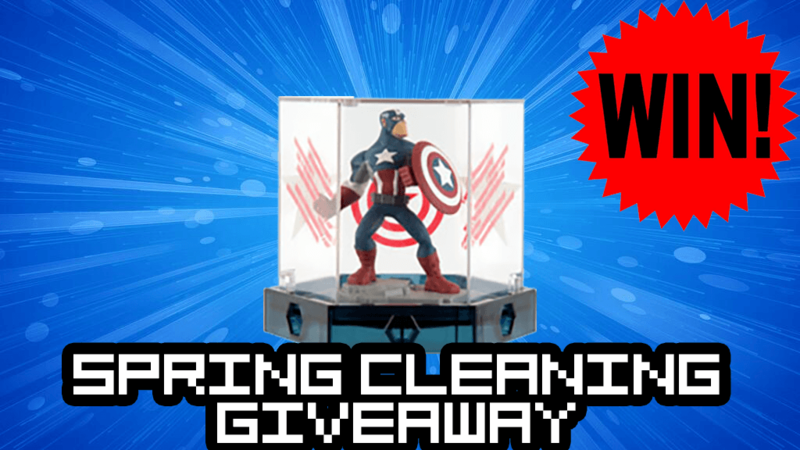 Win A Disney Infinity Captain America Collector’s Edition! 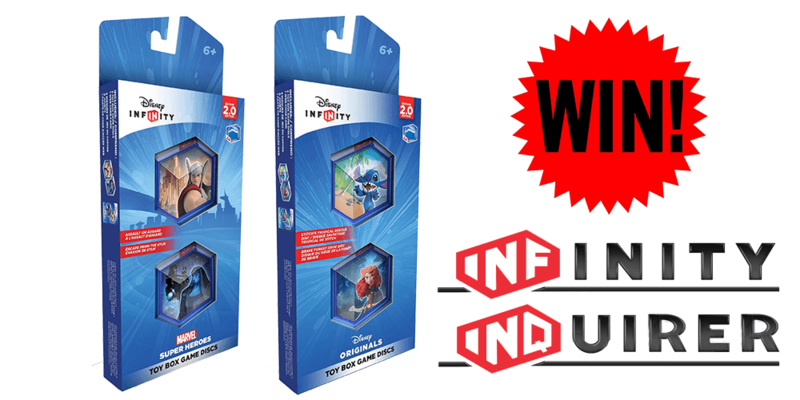 Win The Final Two Disney Infinity Power Discs From InfinityInquirer!